How many times have we made New Year’s resolutions to lose weight only to end up feeling like a failure by Valentine’s Day? 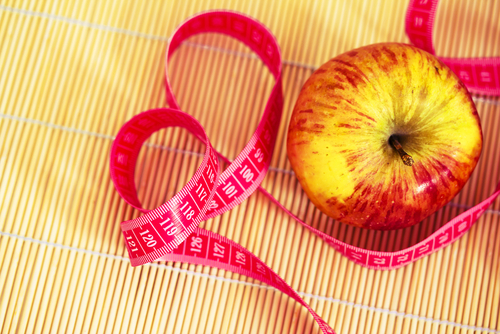 At The Wellness Institute, we prefer to use the term releasing weight rather than losing it. As the saying goes, “Anything we lose, we continue to search for and find”; and that is part of the problem. Another aspect of the pattern why diets don’t work is that just that word diet connotes deprivation. More importantly, diets are a temporary solution (at best) to an ever-increasing obesity problem in our country. 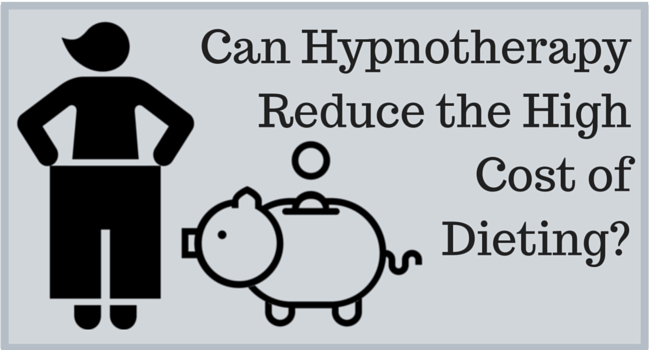 Can Hypnotherapy Reduce the High Cost of Dieting? Facts: one hundred million repeat dieters spend twenty billion dollars on weight loss programs (according to an ABC news report) with limited success rates. Also statistics show that insurance companies paid out over $8 billion for bariatric surgery in 2010 and that cost is now skyrocketing. Now in and of itself, these may or may not all be sound components for weight reduction. And they all seem to work fairly well for a certain amount of time. However there is one huge component that is never addressed or treated in all the popular weight loss programs. And that is the emotional aspect of eating, weight gain, and the feeling of deprivation that is often triggered by adhering to the diet. Dr. Daniel Neides of the prestigious Cleveland Clinic has written an article about the Trim-Life® weight release program that utilizes hypnotherapy to address the emotional factors in weight release. Following is that article, published in the Cleveland Plain Dealer newspaper on October 30, 2014. 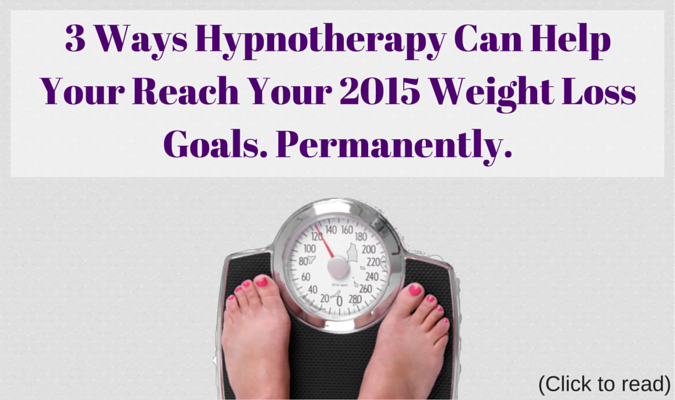 Hypnotherapy for Weight Loss: How is it Different than Hypnosis? First and foremost, it must be understood that hypnosis does not work permanently for weight loss. Hypnotherapy, and its integrated set of therapeutic techniques, does.